Today, most Americans take for granted that China will be the next global superpower. But despite the nation's growing influence, the average Chinese person is still a mystery to most of us - or, at best, a baffling set of seeming contradictions. Here, Tom Doctoroff, the guiding force of advertising giant J. Walter Thompson's (JWT) China operations, marshals his 20 years of experience navigating this fascinating intersection of commerce and culture to explain the mysteries of China. 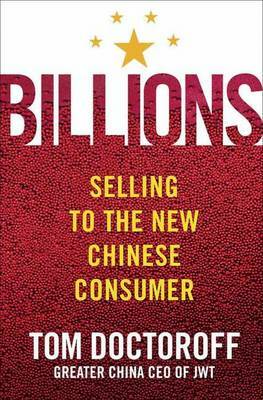 He explores the many cultural, political, and economic forces shaping the twenty-first-century Chinese and their implications for businesspeople, marketers, and entrepreneurs - or anyone else who wants to know what makes the Chinese tick. From the new generation's embrace of Christmas to the middle-class fixation with luxury brands; from the exploding senior demographic to what the Internet means for the government's hold on power, Doctoroff pulls back the curtain to reveal a complex and nuanced picture of a facinating people whose lives are becoming ever more entwined with our own. 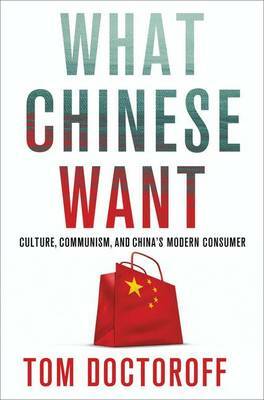 Buy What Chinese Want by Tom Doctoroff from Australia's Online Independent Bookstore, Boomerang Books. 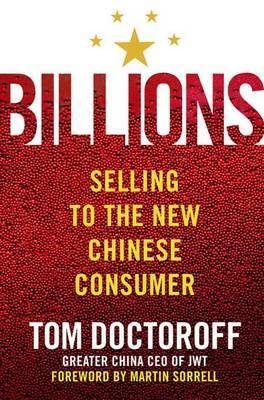 Tom Doctoroff is the Northeast Asia area director and Greater China CEO for J. Walter Thompson, the author of Billions, and a leading authority on marketing in China and Chinese consumer culture, with more than13 years of experience in mainland China. He has appeared regularly on CNBC, NBC, Bloomberg, and National Public Radio, and is frequently featured in publications ranging from the Financial Times and Business Week to The Wall Street Journal and The New York Times. 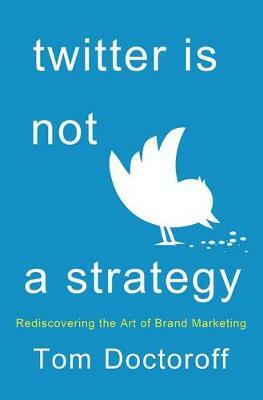 He is also a columnist for the China Economic Review and the Chinese magazine Global Entrepreneur. Doctoroff is the recipient of the Magnolia Government Award, the highest honor given by the Shanghai municipal government to expatriates, and was selected to be an official torchbearer for the Beijing 2008 Olympics.